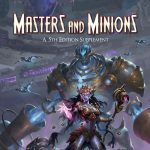 Jetpack7 | A maker of 5e Supplements, and more. 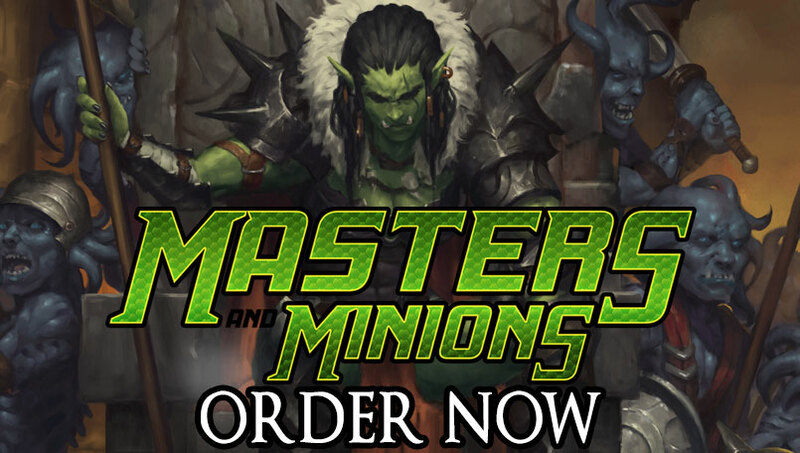 Adventure Starts Here! 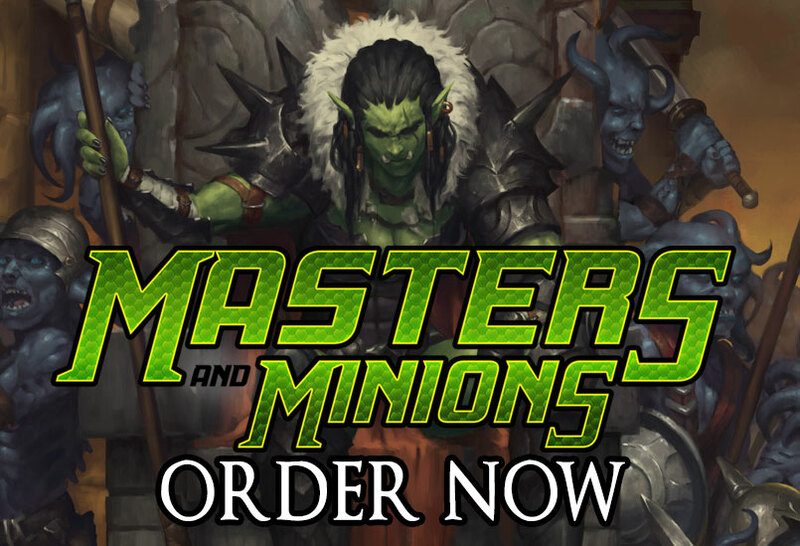 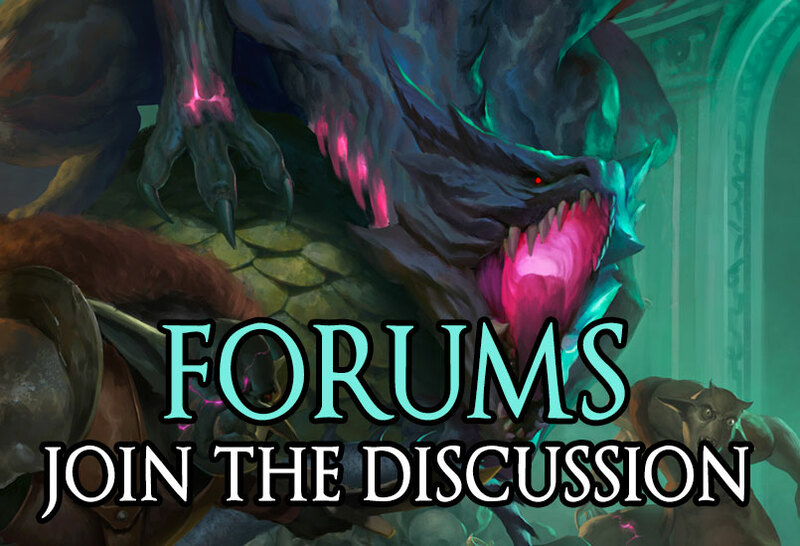 Masters and Minions goes beyond a book of encounters, offering you 16 new masters for varying party levels and challenge ratings, and strategies on how they use their minions. 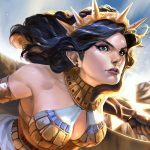 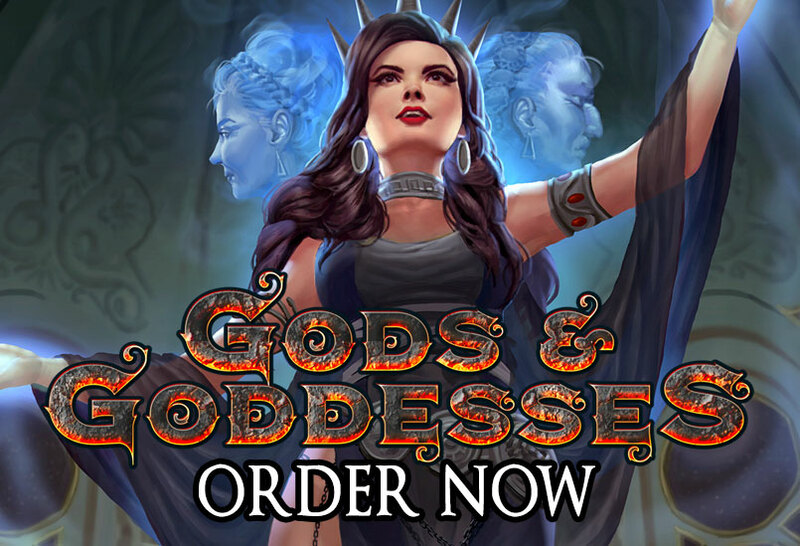 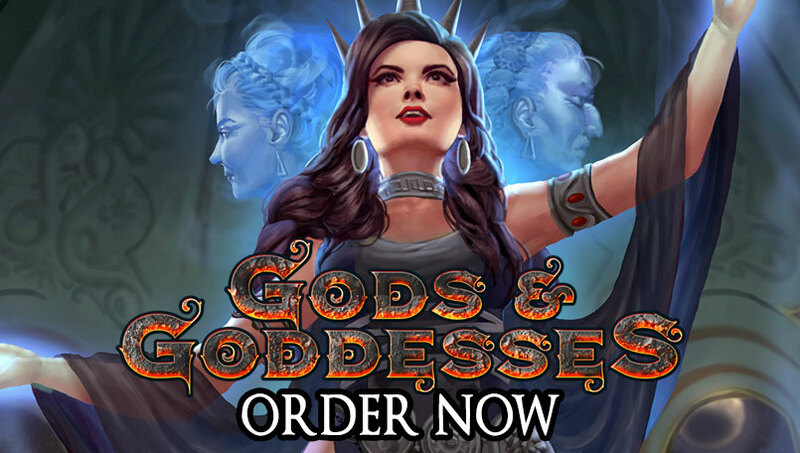 A supplement in the same vein as Deities and Demigods; Gods and Goddesses explores lore of deities from our real world, and expands upon them with new spells, new paladin oaths, and new cleric domains! 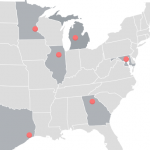 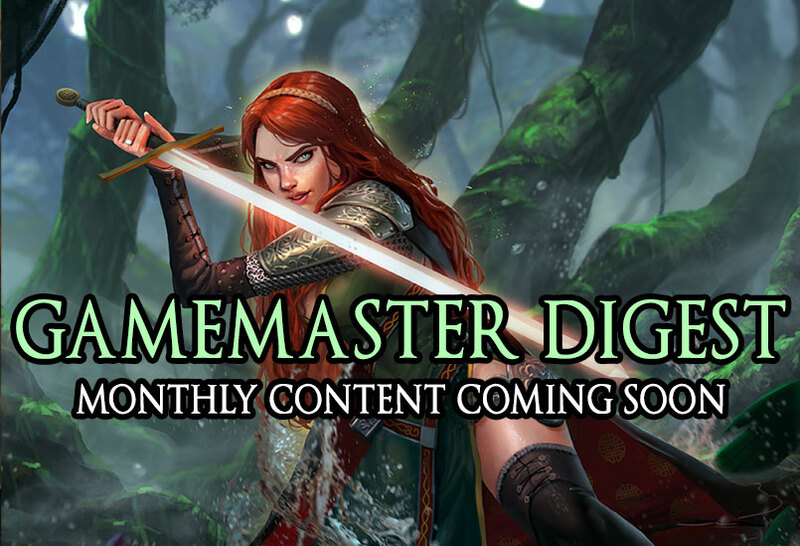 Sign up for our newsletter to be notified when content becomes available. 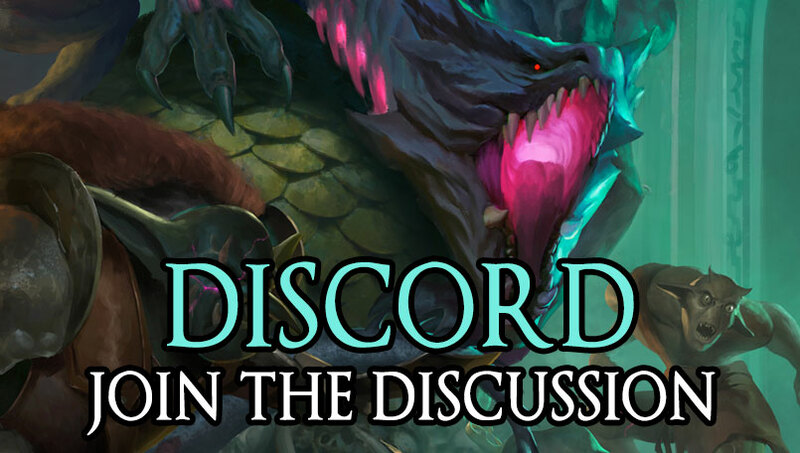 Join our Discord server for updates and hang out with the gang! 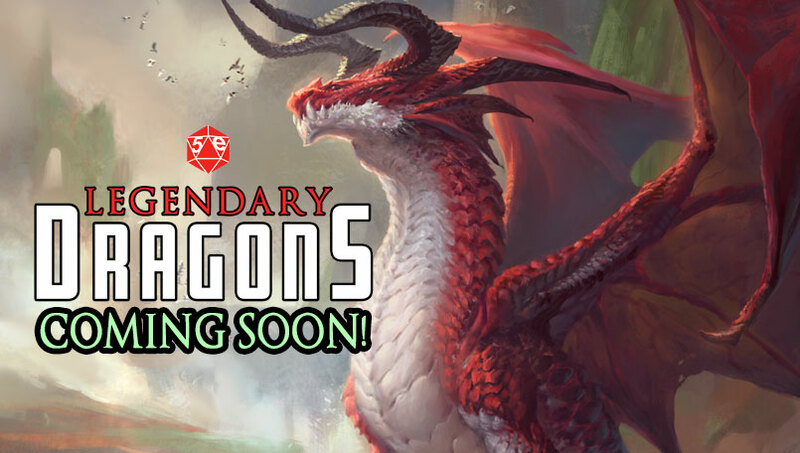 Our newest creation a dragon supplement for the world's greatest role playing game -- pre-order now! 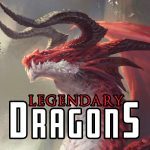 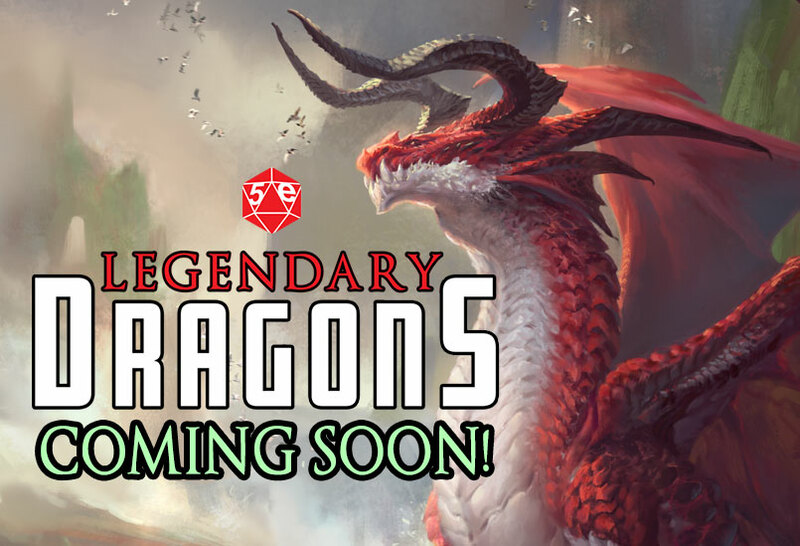 Our newest creation a dragon supplement for the world’s greatest role playing game — visit the kickstarter for more information. 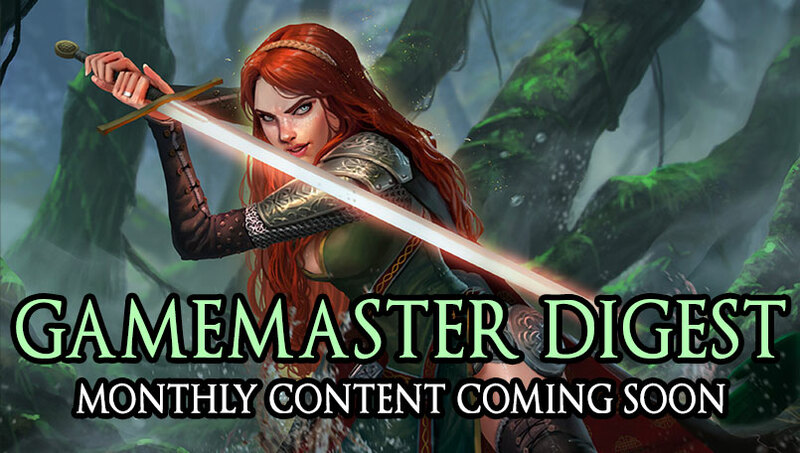 Get notified when content becomes available!